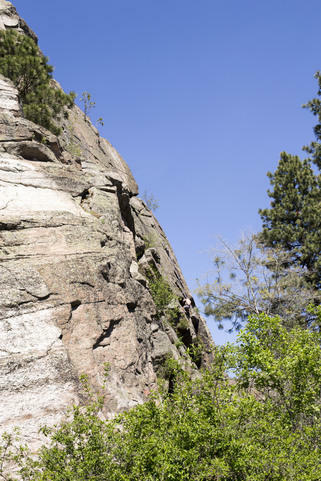 The Minnehaha Rocks, located in John H. Shields Park, are an outcropping of granite along the Spokane River near Upriver Dam. 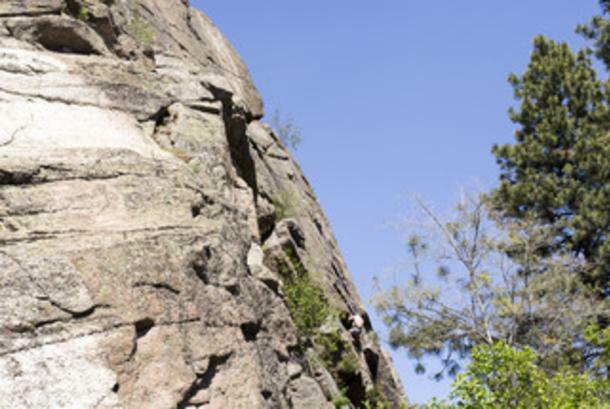 Known as a rock climbing destination, beginners and experts alike will find a variety of lead and top rope climbs. Visitors who prefer to keep the ground beneath their feet can admire their airborne counterparts as they enjoy a short hike to the top where they’ll find expansive views of the Spokane Valley and Spokane River below them. 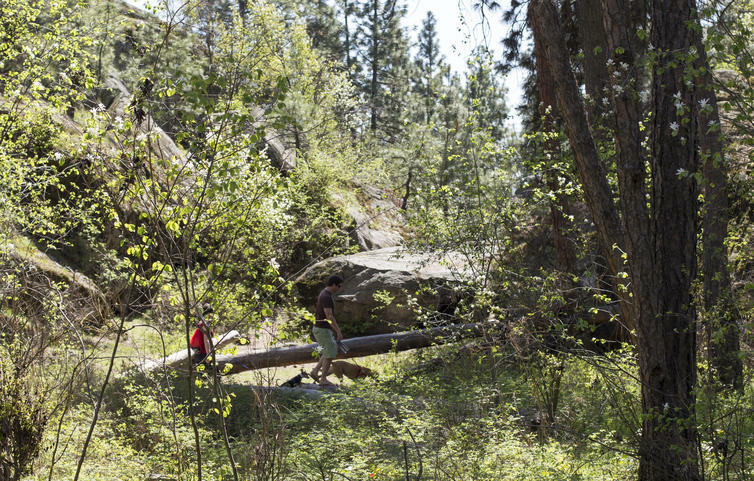 For longer hikes, choose from a slew of trails that venture into Beacon Hill and Camp Sekani.